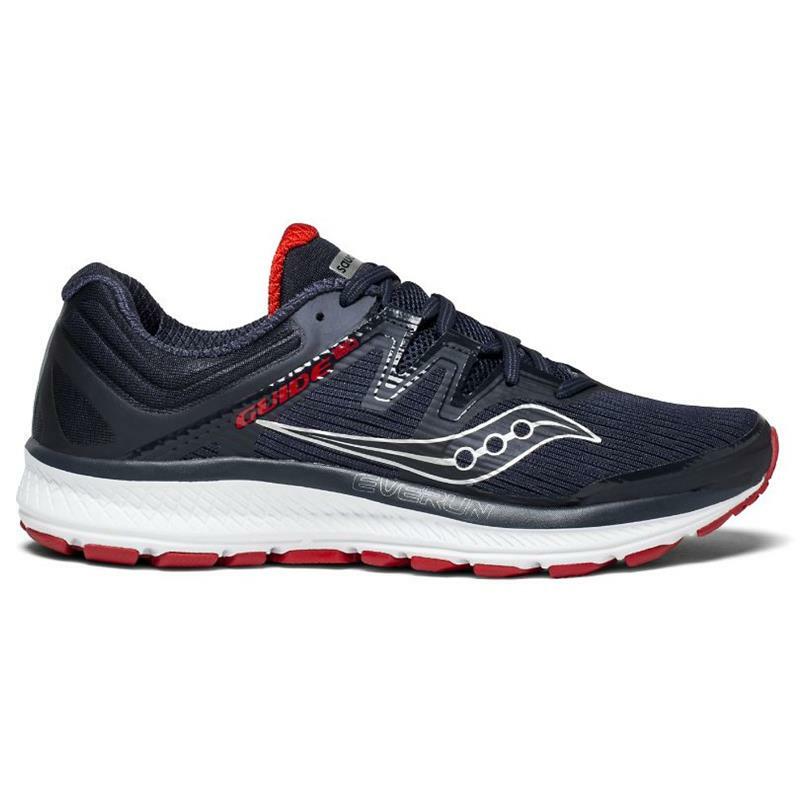 The award winning Saucony® Guide model has been setting the pace for stability shoes for the past decade. Now the Guide ISO raises the bar again with an innovative ISOFIT design for a more refined fit. 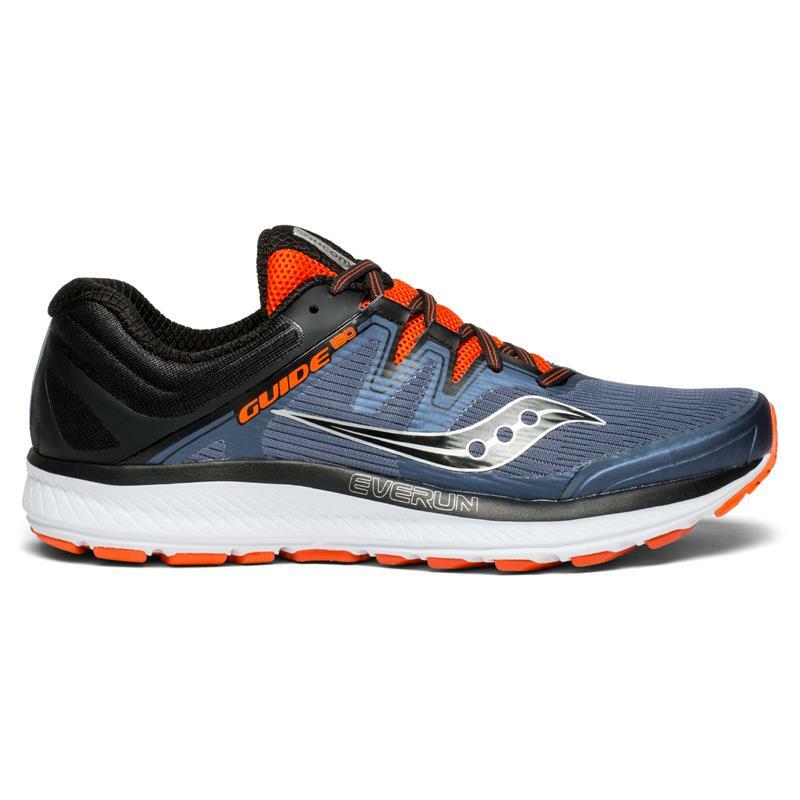 Medial support provides an effortless transition with every step.